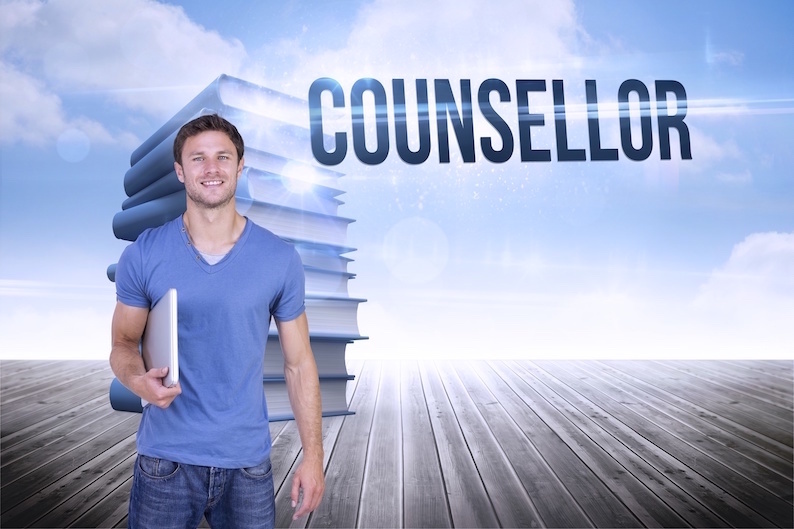 The University of South Wales ‘Wellbeing Service’ is looking to increase its pool of experienced sessional counsellors to assist in managing the demand when required. The sessional counsellors will work closely with a variety of the Wellbeing Service team, and the manager of the service. They will also liaise with other USW support staff, Student Services staff and academic staff as part of the university’s strategy in supporting its students. The hours of the week are on an ad hoc and casual basis, and work is not guaranteed on any particular day or week, though availability of accommodation space and student demand will create a degree of containment around working patterns. Applicants need to have a significant counselling qualification, accredited by the BACP or UKCP and have substantial counselling experience, post-qualification. A full list of Essential and Desirable criteria can be seen in the Person Specification. Applicants will need to obtain a letter of endorsement from their current supervisor. This position could be based at any of the University of South Wales’ campuses.